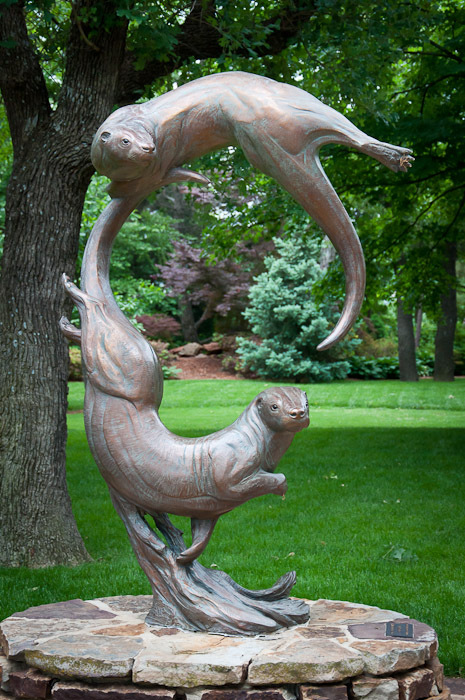 A native of Sweden, Kent Ullberg is recognized as one of the world's foremost wildlife sculptors. He studied at the Swedish University College of Art in Stockholm and worked at museums in Germany, the Netherlands, France, Africa and Denver, CO. After living in Botswana, Africa, for seven years he has made his home permanently in the United States where he now lives on Padre Island, Corpus Christi, TX. 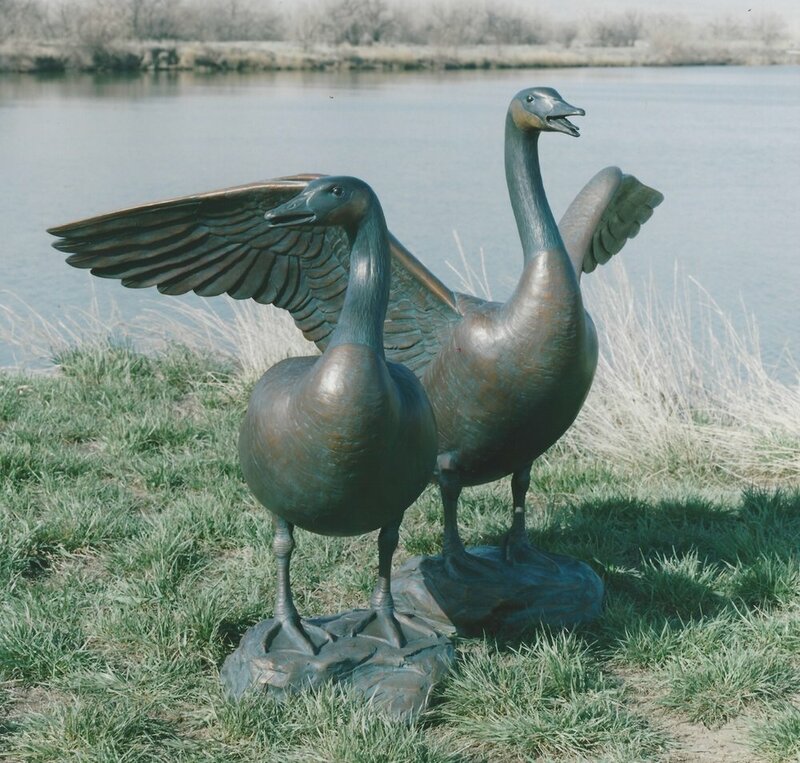 He also maintains a studio in Loveland, CO.
Ullberg is a member of numerous art organizations and has been honored with many prestigious awards. In 1990 his peers elected him a Full Academician (NA), thus making him the first wildlife artist since John James Audubon to receive one of the greatest tributes in American art. 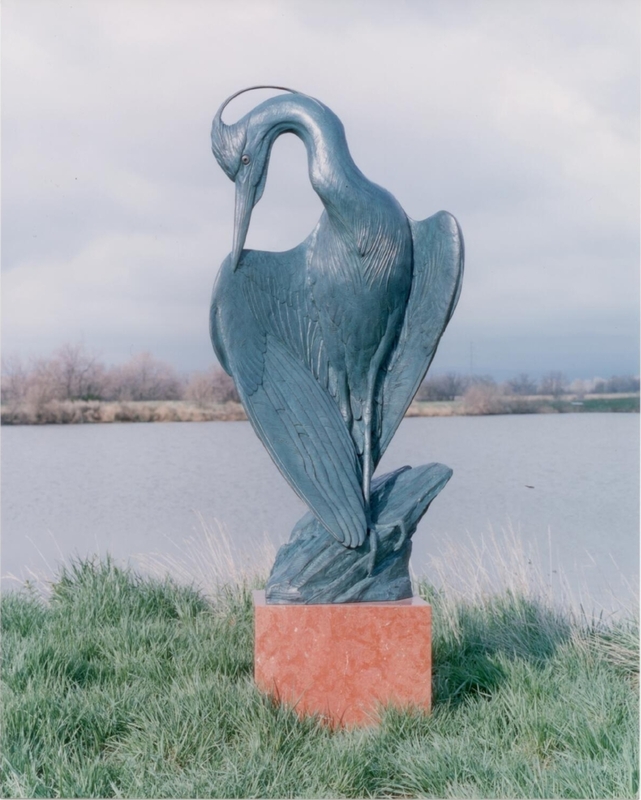 A selection of his memberships include the National Sculpture Society; the American Society of Marine Art; the Allied Artists of America; Nature in Art, Sandhurst, UK; the National Academy of Western Art in Oklahoma City, OK which awarded him the Prix de West, the foremost recognition in Western Art. 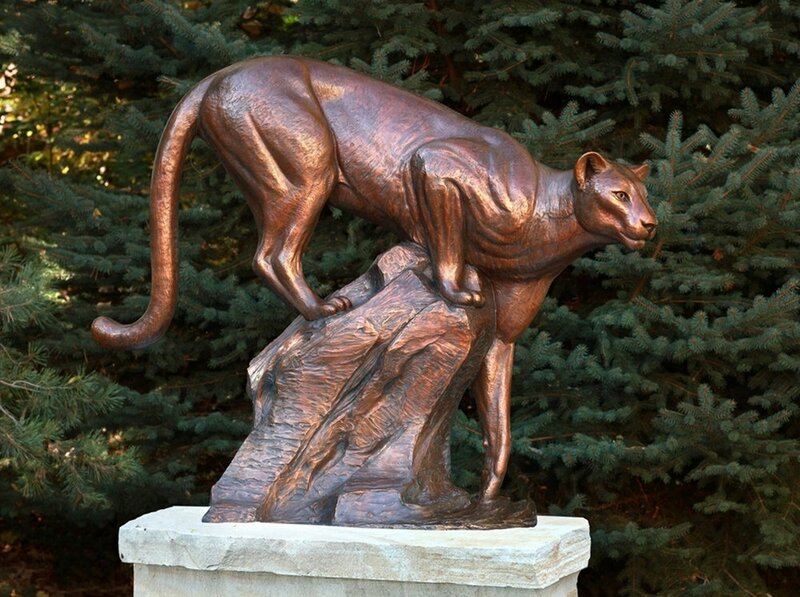 In 2010 he received the Briscoe Legacy Award and in 2016 the lifetime achievement award from the Society of Animal Artists. 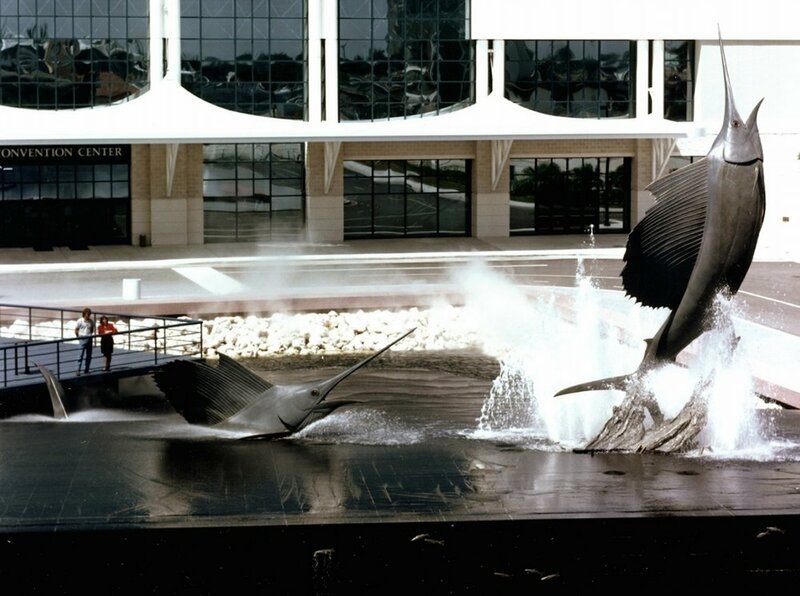 Best known for his monumental works executed for museums and municipalities across the globe, his Fort Lauderdale, FL, and his Omaha, NE installations are the largest bronze wildlife compositions ever done, spanning several city blocks. 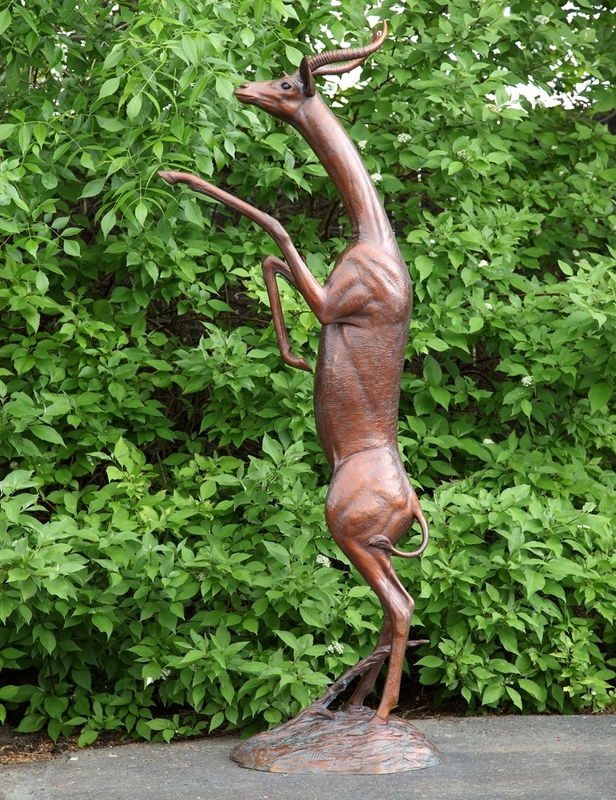 Both earned him the coveted Henry Hering Medal Award from the National Sculpture Society, NYC. 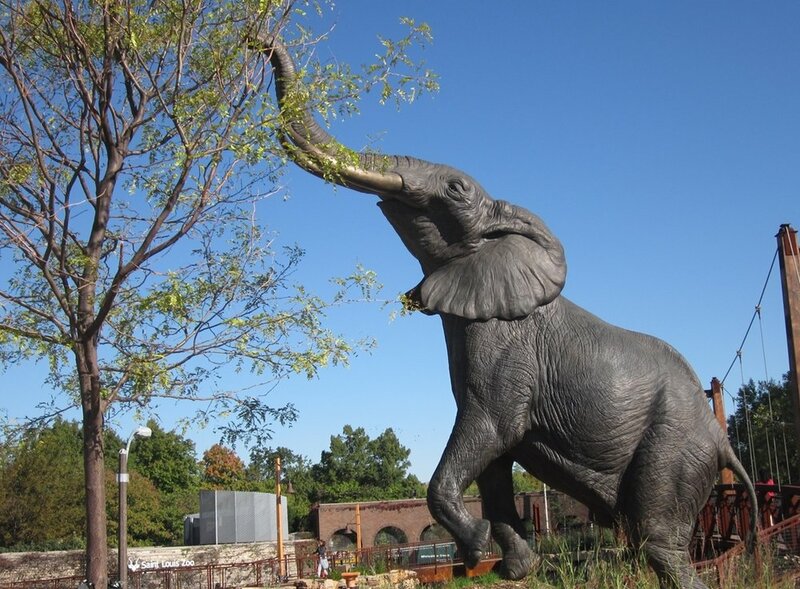 His most recent monumental installation is Snow-Mastodon, a life-size bronze Mastodon placed outside the Denver Museum of Nature and Science.